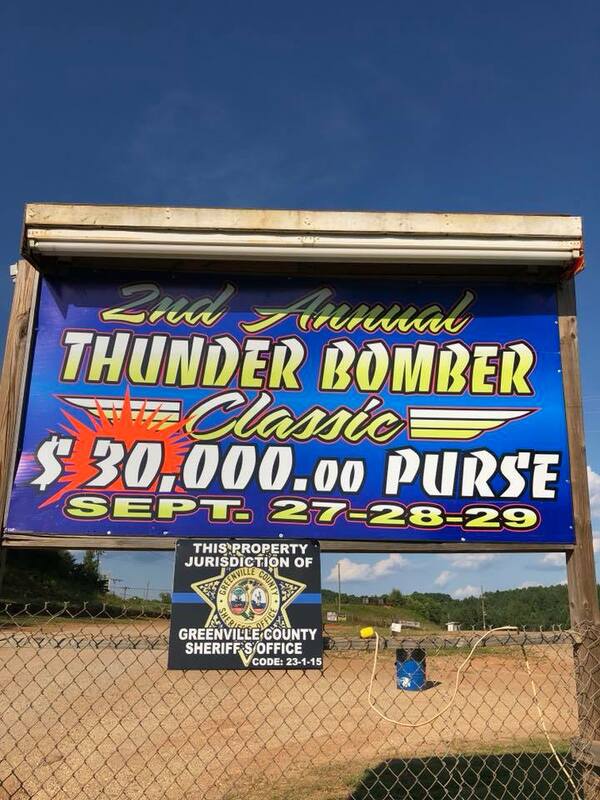 Pre-entry for Thunder Bomber Classic is officially open. If you pre-enter, the entry fee is $100 until September 1st and then it goes to $125 from September 2nd - September 27th. If you pre-enter, we will allow you to buy up to 4 tires for a reduce price of $70 a piece.